At the Federalist, Christine Brim looks at the possibility of US taxpayer funds going to Iran in the form of Ex-Im Bank guarantees to companies like Boeing, which are slated to do business with the Islamic Republic. The existence of these executive orders were first reported here at IranTruth. On October 9, 218 House lawmakers, including 42 Republicans, signed a discharge petition to bring the Ex-Im Bank reauthorization back from the dead. The petition, which Republicans initiated, has resulted in a scheduled October 26 vote to reauthorize the Export-Import Bank, that 80-year-old relic from the days of the New Deal. Conservative Republicans in both the House and Senate have opposed reauthorizing the Ex-Im Bank, accusing it of crony capitalism, ongoing corruption, conflicts of interest, and accounting methods that hide the actual market risk of its loans (the risk that the loans won’t be paid back). Here’s another reason to question reauthorizing the Ex-Im Bank: specific language in the Obama administration’s Iran deal that ends prohibitions on Ex-Im bank financing for sales to Iran, including sales to businesses the Iranian government owns. Once the Iran deal goes into effect in early 2016, all five executive orders limiting Ex-Im Bank financing will be terminated. What of the fifth “terminated” Executive Order 13574, which CRS says “Prohibits U.S. financial institutions from making loans or credits, or engaging in foreign exchange transactions”? Although the executive order doesn’t mention the Ex-Im Bank specifically, it has been cited repeatedly to block Ex-Im financing for sanctioned companies, in 2011, 2013, and 2014. Once the Iran deal goes into effect in early 2016, all five executive orders limiting Ex-Im Bank financing will be terminated. Without those executive orders, the Ex-Im Bank will have limited authority to block financing even for the businesses of Iran’s government and the Iranian Revolutionary Guard Corps, including the hundreds of IRGC front companies widely expected to benefit from the Iran deal. The president can waive all the laws that could still block Ex-Im Bank financing—the ITR, ISA, and CISADA—according to the Ex-Im Bank’s “Iran Sanctions Activities Certification” form. 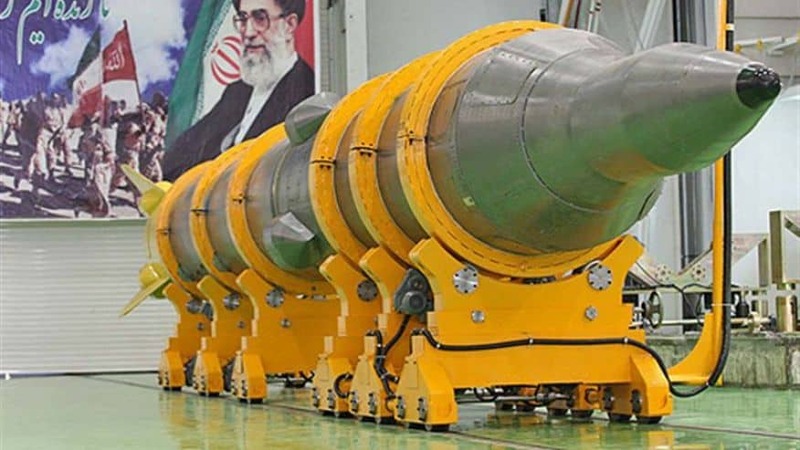 In fact, prohibitions against certain U.S. companies doing business with Iran are expected to be lifted, including prohibitions against sales to the state-owned Iran Air, previously sanctioned by the U.S. Treasury for transporting missiles, weapons, and rockets to Syria for the IRGC. Boeing and GE have been licensed to sell spare aircraft and engine parts to Iran Air since 2014. Future aircraft sales to Iran, specifically permitted by the Iran deal, are estimated at $20 billion, with Boeing favored as a supplier. Will Ex-Im then provide billions in financing to Iranian government-owned companies to buy Boeing aircraft and GE engines? Boeing and GE are also the two largest recipients of Ex-Im Bank financing. According to the Mercatus Center, in 2014 Boeing received 68 percent of Ex-Im Bank long-term loan guarantees, and at $8.3 billion, 40 percent of all Ex-Im Bank financial assistance. GE received a hefty $2.6 billion. Boeing and GE have led the lobbying efforts to reauthorize the Ex-Im Bank. If they succeed, will Ex-Im then provide billions in financing to Iranian government-owned companies to buy Boeing aircraft and GE engines? 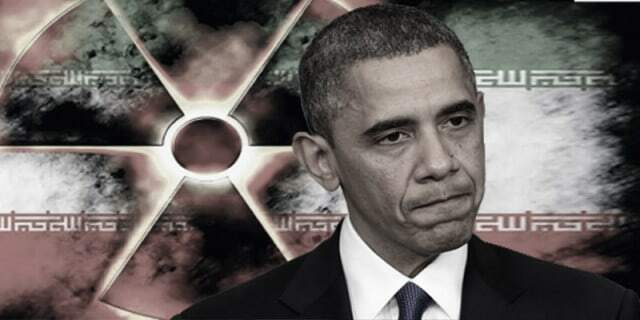 The Iran deal clears the way with the termination of those five executive orders. We’ll find out on October 26 if the House will reauthorize the Ex-Im Bank. House members have had three months to read the Iran deal’s text, so they should know by now that a vote for the Ex-Im Bank could end up as a vote for funding businesses owned by the Iranian government and the IRGC, businesses in transportation, energy, construction, telecommunications—and weapons of mass destruction, terrorism, internal repression, and torture. Christine Brim is a senior fellow at the Center for Security Policy.